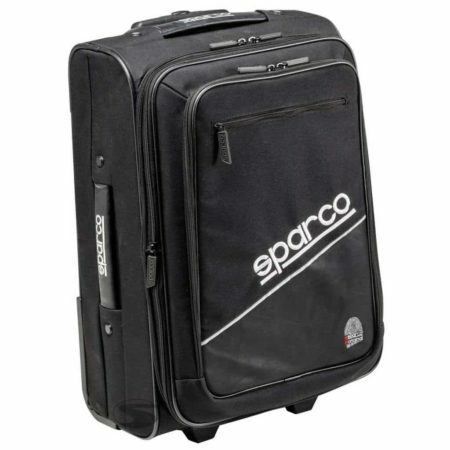 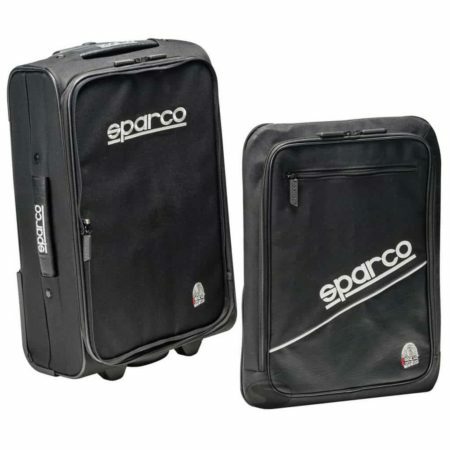 The Sparco Satellite is an excellent racing travel bag. 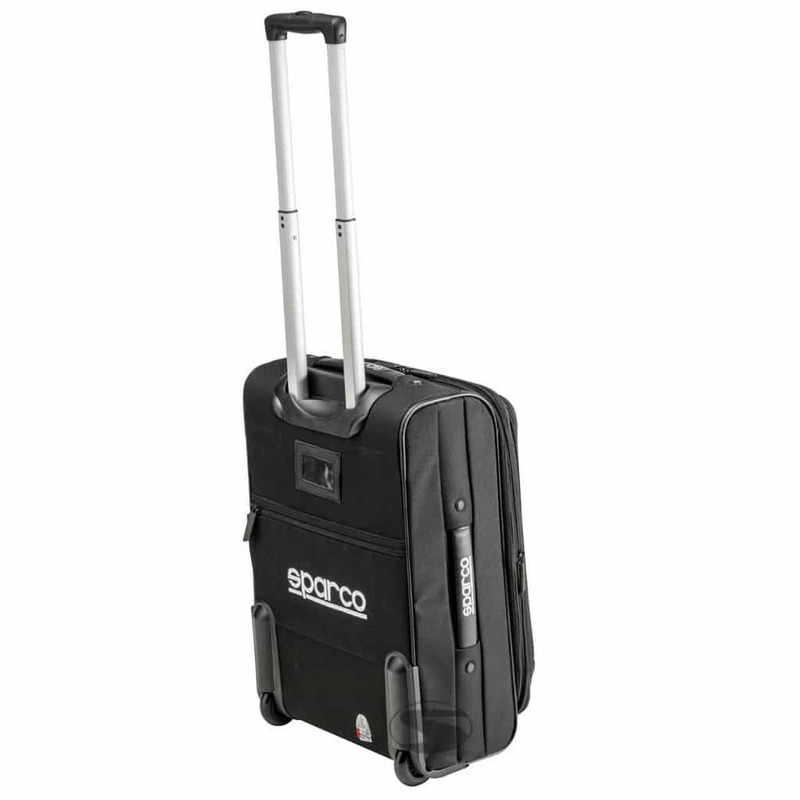 The race bag has wheels for easy transportation and a strong extendable handle. 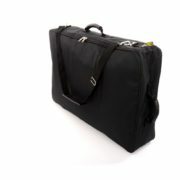 The bag is made from durable polyester and synthetic leather material. 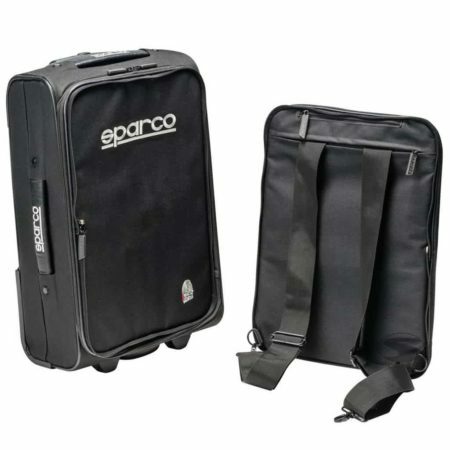 There is an external rear pocket and internal segregation for various items. The Sparco Satellite bag measures 50 x 35 x 20cm.